Are you a new designer with a freshly launched business? 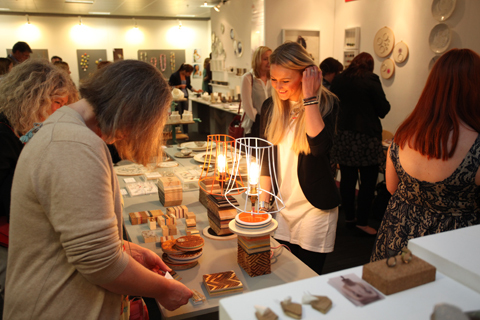 Then apply to take part in One Year On at New Designers this year: it's free and could really boost your profile. Are you in your first year of business? 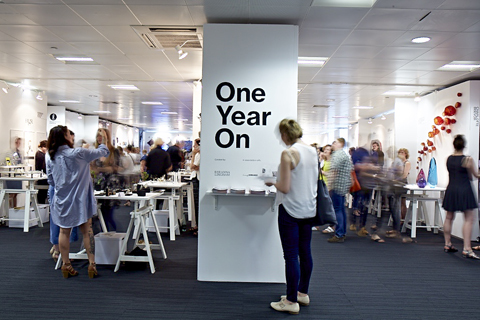 Then why not apply to be part of the New Designers One Year On 2016. 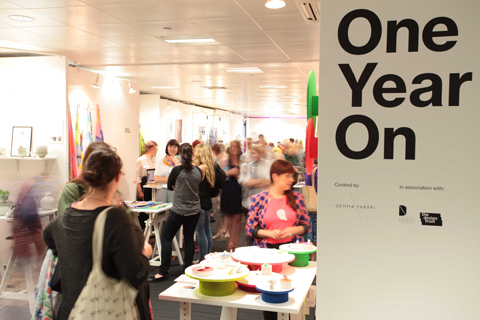 One Year On is an exclusive curated exhibition within New Designers, showcasing designers with an entrepreneurial flair in their first year of business. There is no application fee to apply, and those who are chosen to exhibit are selected by a panel of industry specialists on the strength and ambition demonstrated through their work. Previous One Year On exhibitors include Paul Cummins, the ceramics designers behind ‘Blood Swept Lands and Seas of Red’, the ceramic Poppy memorial at the Tower of London, David Irwin, the contemporary Product and Furniture Designer who know designs for Habitat and Deadgood and jeweller, Imogen Belfield. I am always impressed by the standard of work showcased at One Year On: read some of my reviews from previous years here. You can apply to be part of One Year On by filling out the application here. Deadline 31 January 2016: Places are limited so don’t miss out! 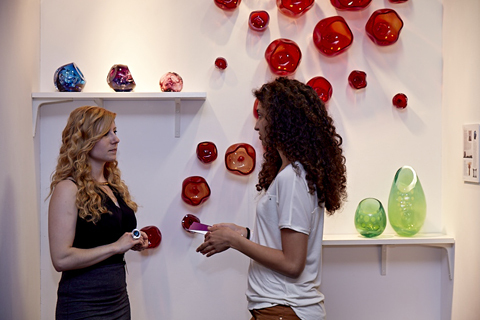 More information about Applications for New Designers On Year On. Boxbird’ s Chirp to all Illustrators and Printmakers!